Mississippi Australian Shepherd Rescue View other Australian Shepherds for adoption. 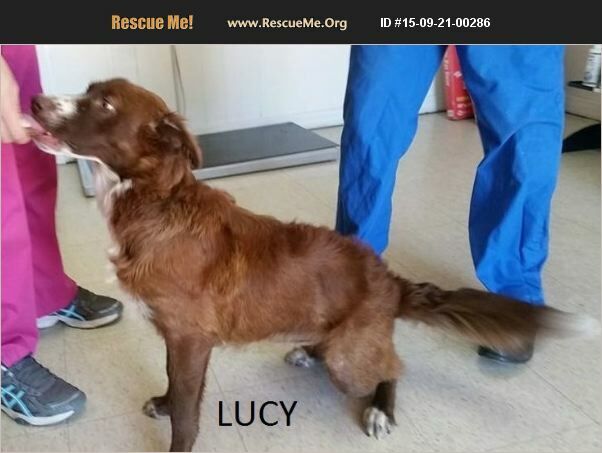 LUcy is very hyper and needs someone to spend a lot of time with her. She is a possible Aus. Shep mix with possible spaniel. She is colored and has green eyes like some boykin spaniels. She is very pretty, just needs to relieve some of her energy. This type of dog will go nuts in our shelter environment. Please help get her out soon.